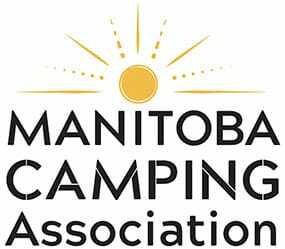 Located five minutes outside of Winnipeg, Camp Manitou engages in educational programming while connecting youth with nature. Campers gain their first steps to independence as they experience all the benefits of wilderness while still being able to go home at night. 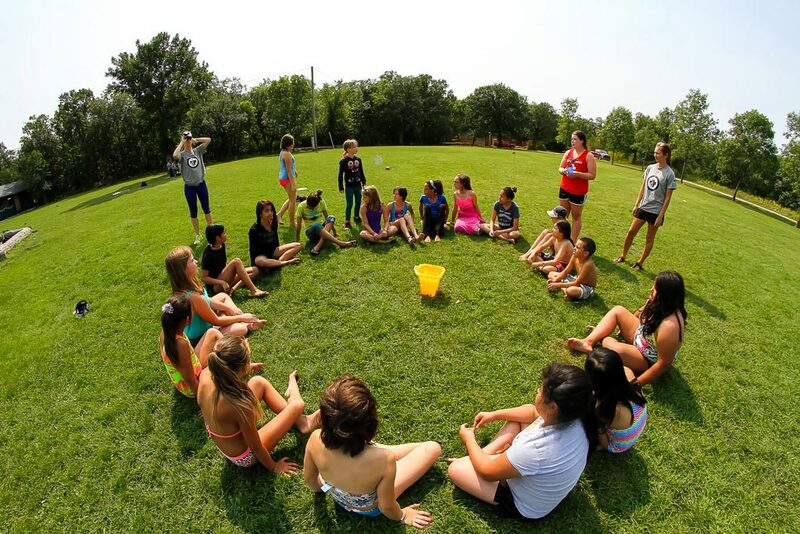 Camp Manitou creates a fun and safe environment for campers to take positive risks. Whether they realize it or not, we push every camper to grow in character skills like independence and confidence as well as life skills such as resourcefulness, teamwork, and responsibility while they are at camp. Through quality, skill based programming; we strive to promote Responsibility, Education, Self-Worth, Positive Attitudes, Empathy, Confidence and Team Work (R.E.S.P.E.C.T) for all participants. While at camp, children develop friendships, camp skills, self-confidence, and increased respect for themselves, the community, and the environment. What will my child get out of camp? Camp is beneficial for children on so many levels, it keeps kids physically active and connect with nature, helps them develop resiliency, shapes character, it helps prevent summer learning loss and it develops life skills.